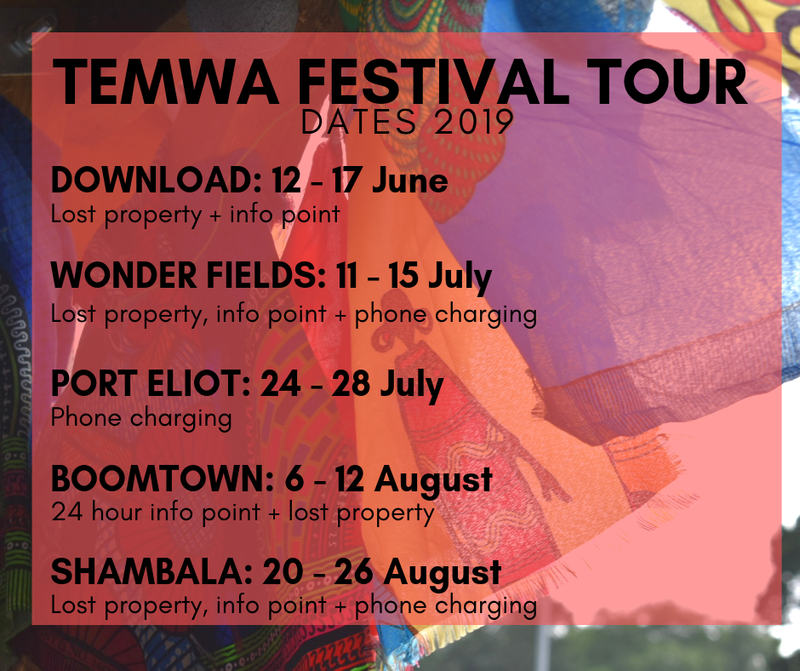 Join us this summer festival season for unforgettable experiences as you make a huge impact. When communities come together, exciting things happen. 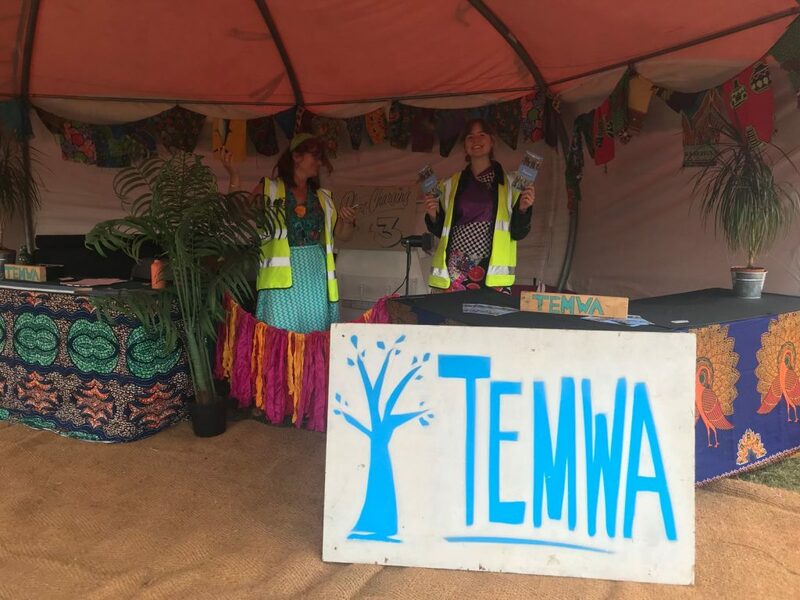 Discover community on Temwa’s Festival Tour as you volunteer on daily shifts on our info points, lost and found, and phone charging stations, hang-out together, and enjoy free access to top UK festivals! 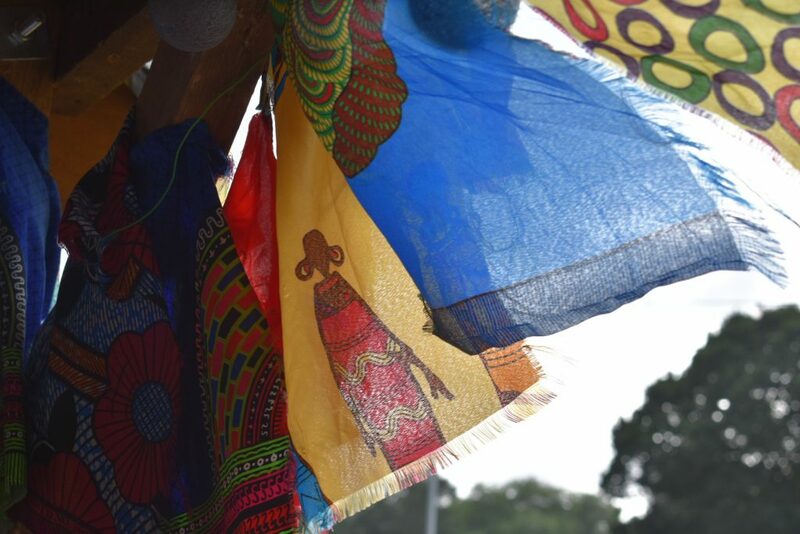 To be a big part in transforming people lives in one of the poorest countries on earth. 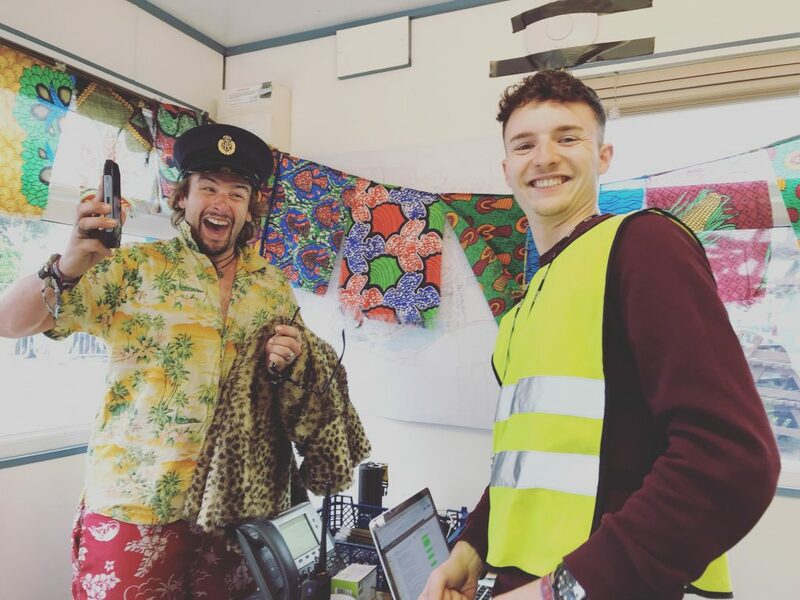 Festival volunteers will pay a refundable deposit (a single deposit if doing multiple festivals) and must be available for set-up and pack down surrounding the event dates (see full dates required on site below). 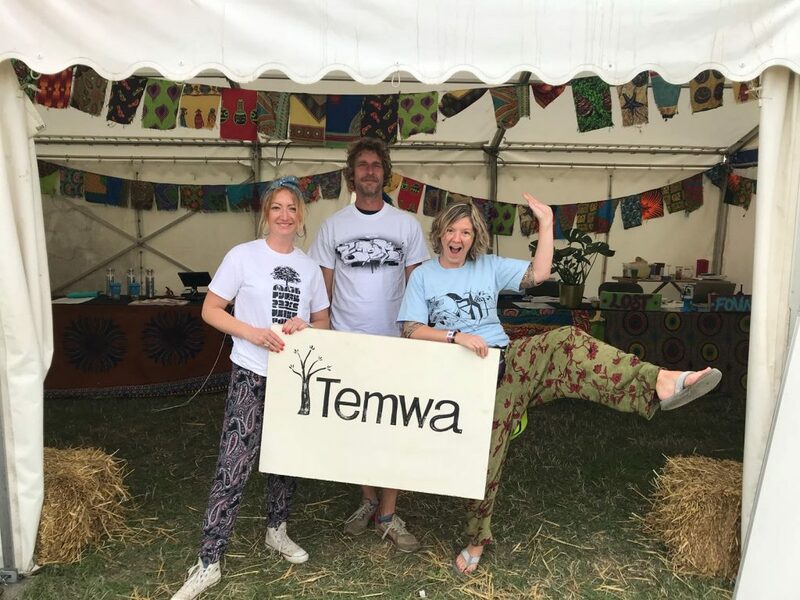 Temwa will also provide training before the festivals at our Bristol offices. We are so excited to be back at some of our favourite festivals manning info points, phone charging and lost property. 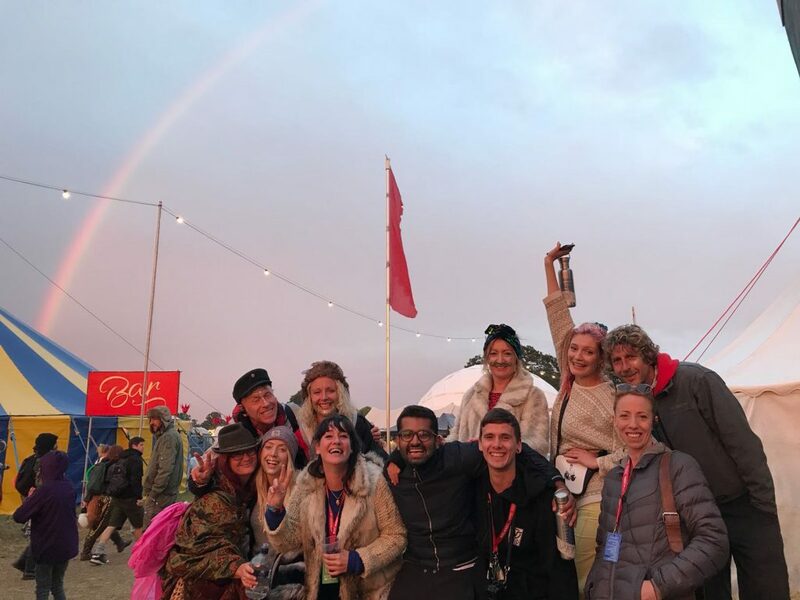 We’d love you to join us for more than one festival if you can. 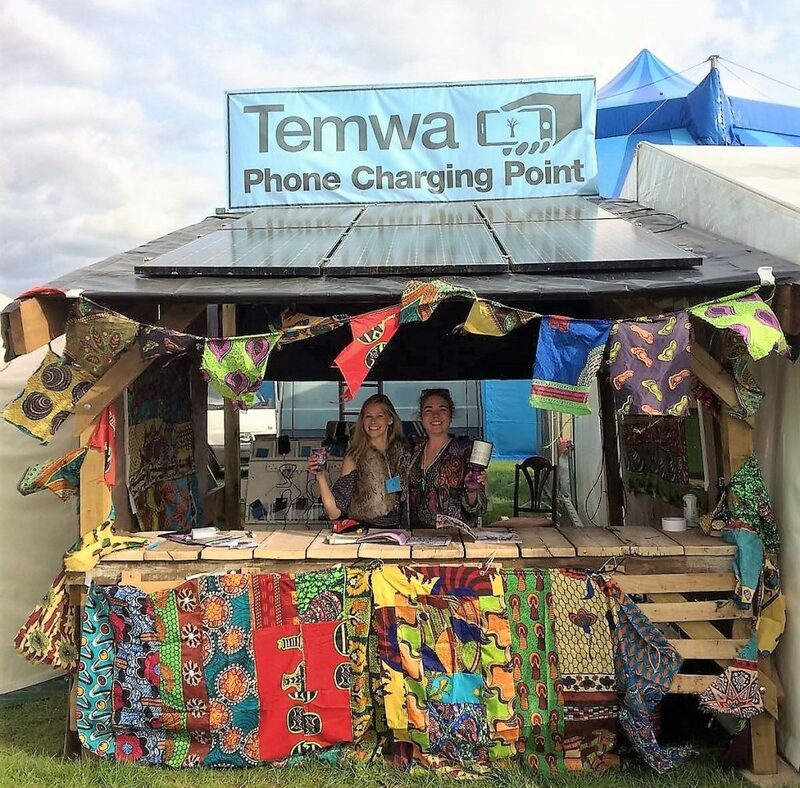 Make a difference while you get to see some of your favourite bands and soak in that festival atmosphere. Get in touch with [email protected] with any questions. 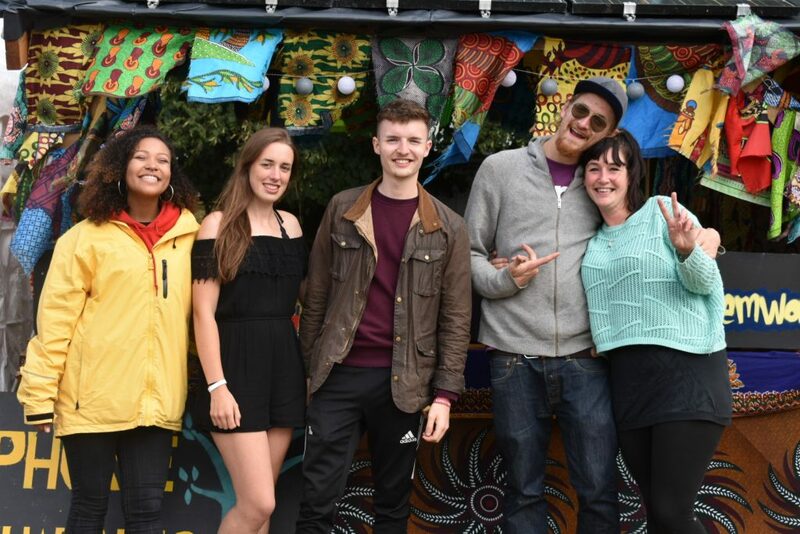 Sign up today to secure your favourite festivals.